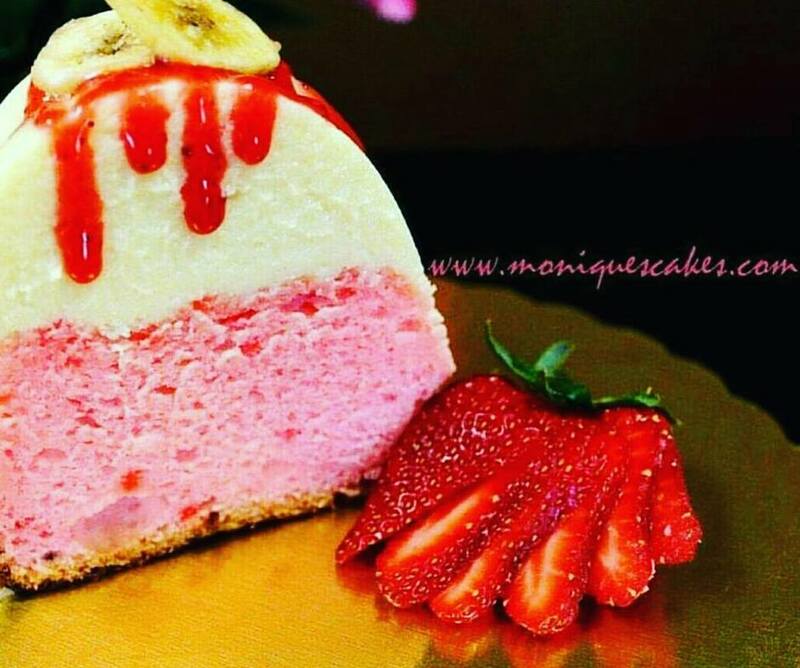  Voted Brownsville's Best Cakes! 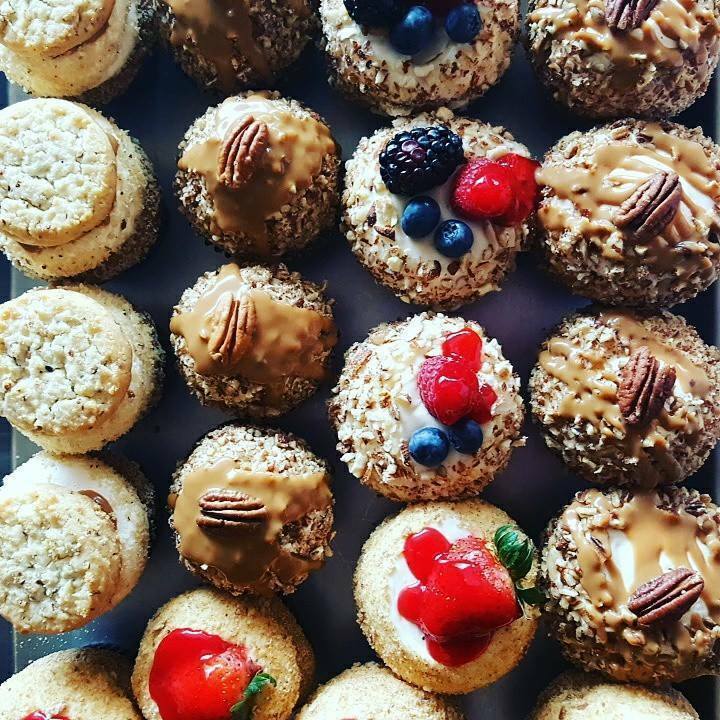 We don’t just bake, we create art! 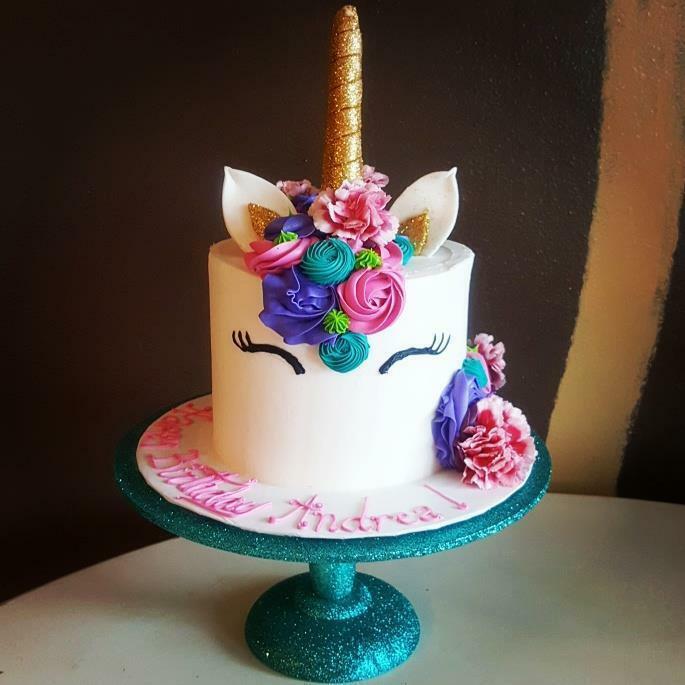 Here at Monique’s Cakes, we are motivated by constantly trying to outdo ourselves by making cakes that are beautiful, delicious, challenging, and as out-of-the-ordinary as possible! Our inspiration comes from everywhere: art, fabric, furniture, architecture, landscapes, science, music, anything! Most of all, out inspiration comes from you! 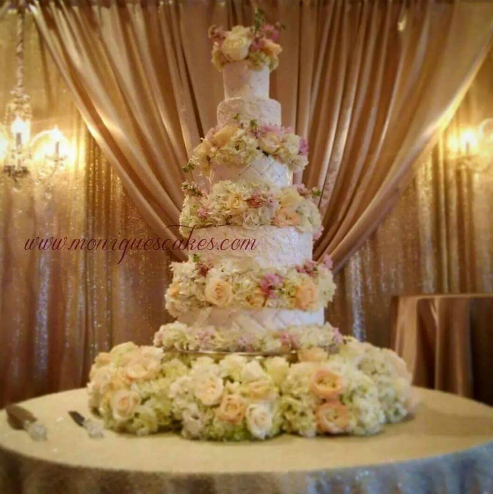 Each cake is individually designed to match you, your personality, and the theme of the occasion you are celebrating. 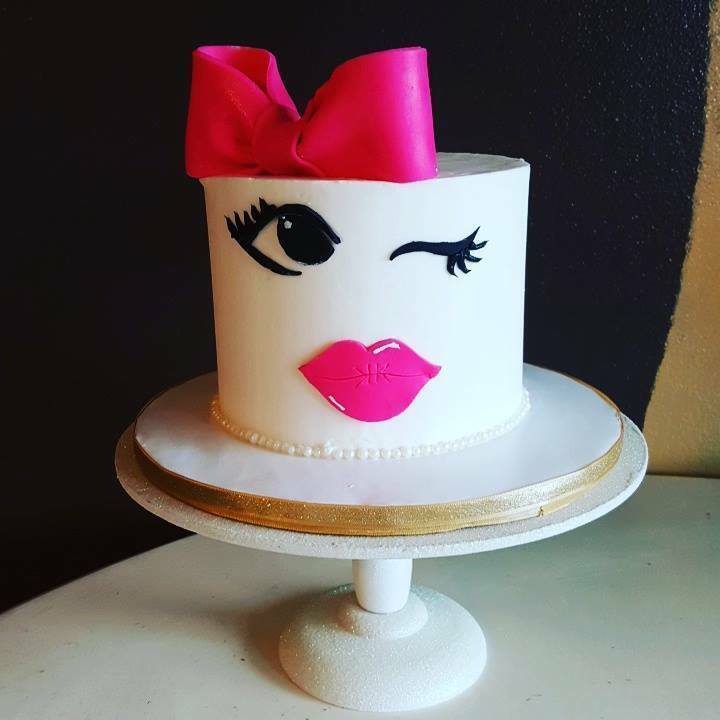 There are no limits to what we can do here at Monique’s Cake Co.
You dream it, we’ll bake it! Karina's wedding cake turned out amazing and tasted sooo good! She and Eloy loved it. Thank You for taking good care of my bride and groom. I look foward to our next event together! 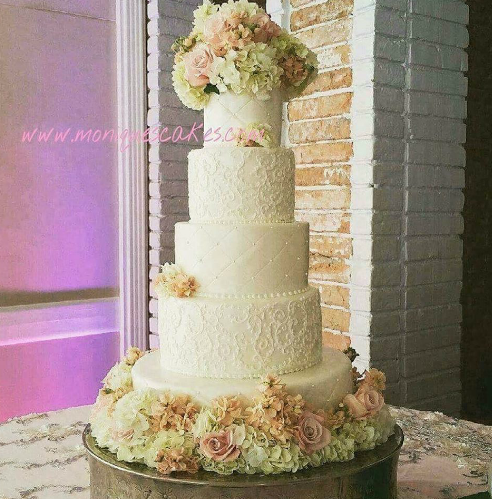 Both of the cakes looked Beautiful! Thank you so much for your advice and patience! The cakes tasted amazing!!! 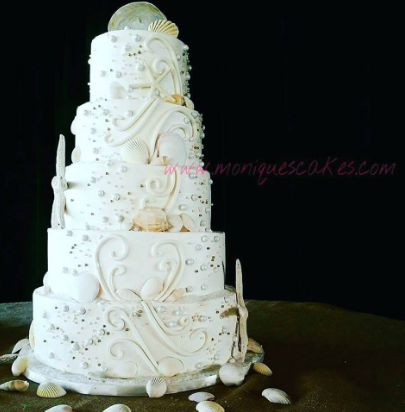 We want to send our deepest gratitude for our wedding cake. 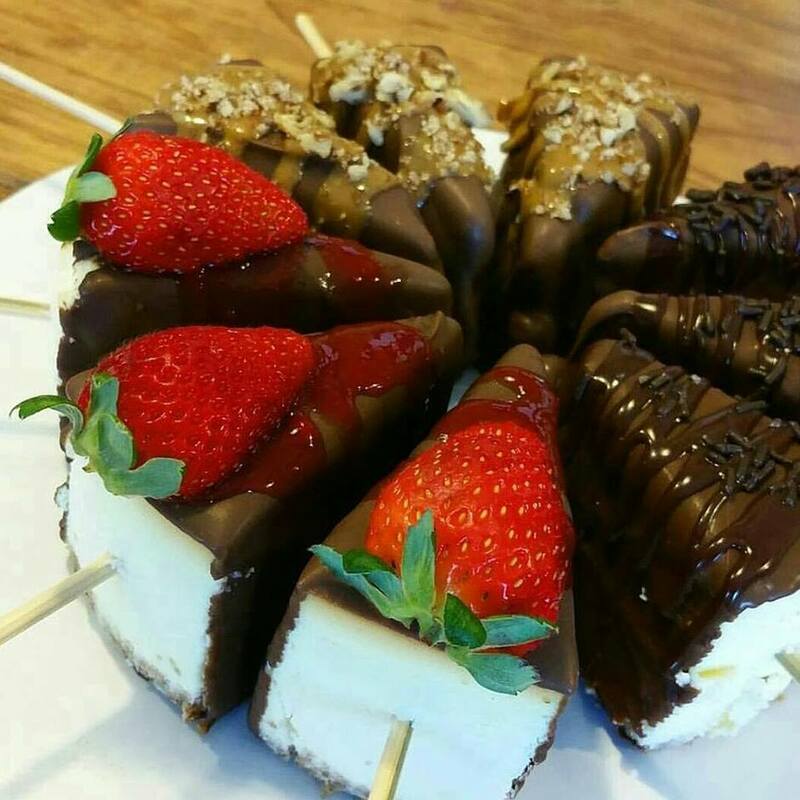 From the moment you sat with us we felt at home, and when we saw our cake it was beyond what we expected. Not to mention how we couldn't stop eating it! lol! 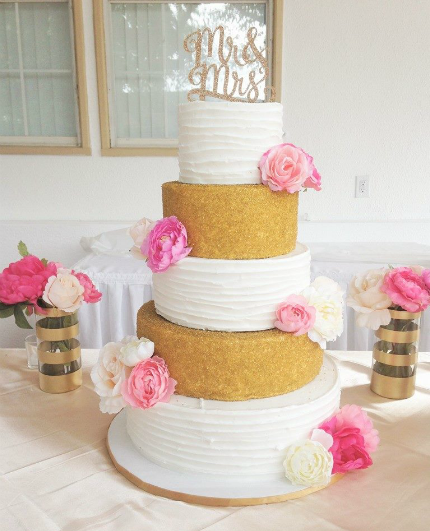 Thank you from the bottom of our hearts for making our wedding cake come true! 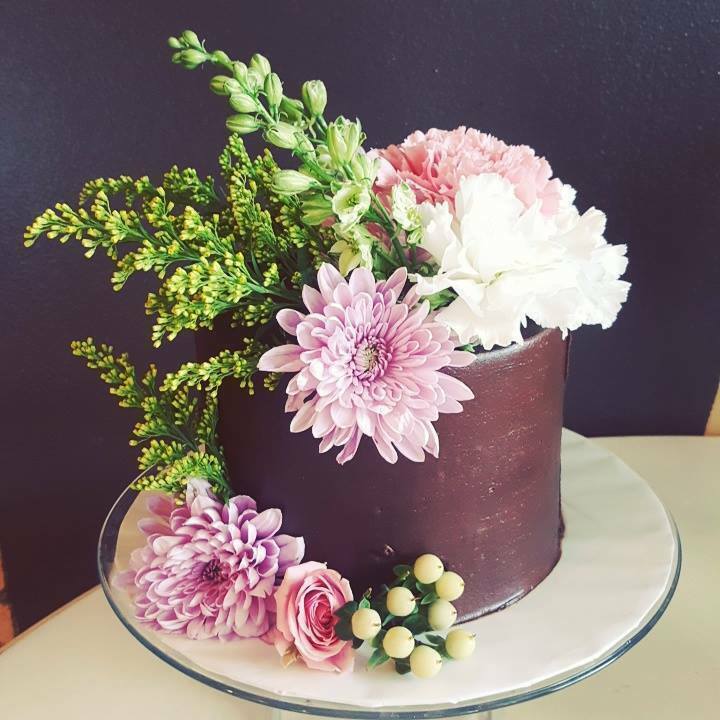 we just wanted to say Thank you for Junies XV cake. And wanted to share some pictures of the crowd taking pictures of the cake instead of Junies, hilarious. 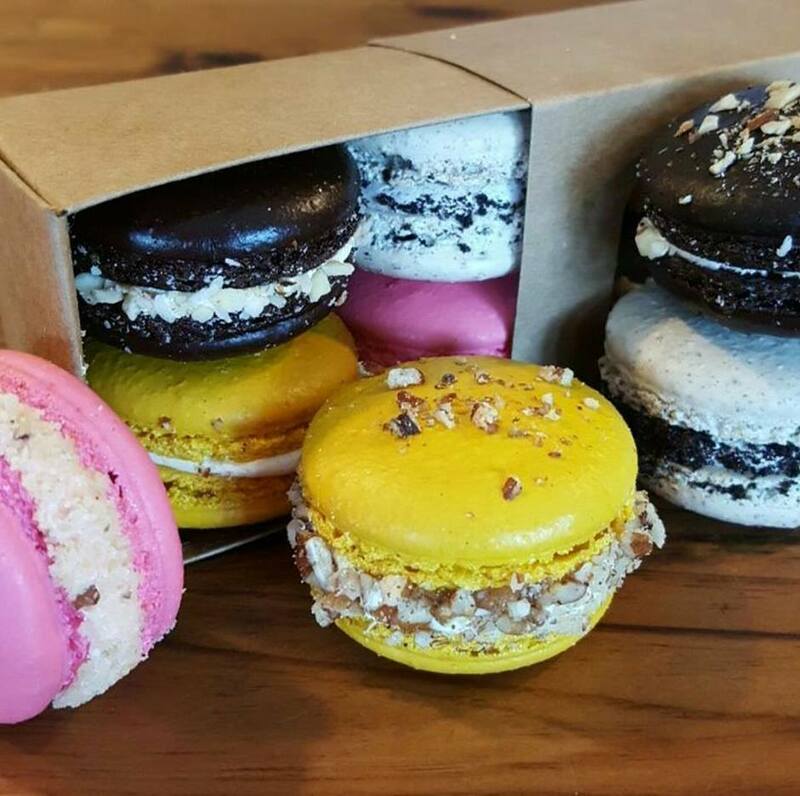 o_O thank you Monique God Bless you and your business. Wanted to thank you for my daughters XV cake everyone loved the cake and they came back for seconds it was so delicious. They kept taking pictures of the cake instead of my daugther it was the talk of the night. We want to thank you and we will be your loyal customers always. 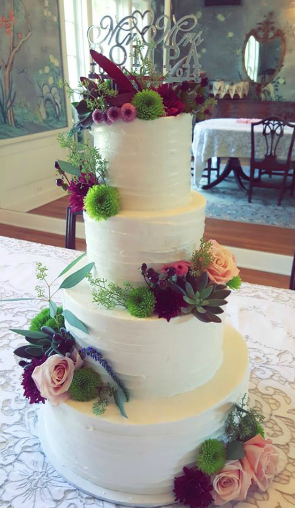 My Wedding cake was the most gorgeous cake I have ever layed eyes on. Thank you Thank you Thank you for making it come true. Every thing went wrong at our XV from our table cloths to our center pieces, when we saw our cake it made it all better and it was the highlight of the night. Thank you very much. Looks like everyone LOVED Teresa's Birthday cake! Glad to see such positive feedback. 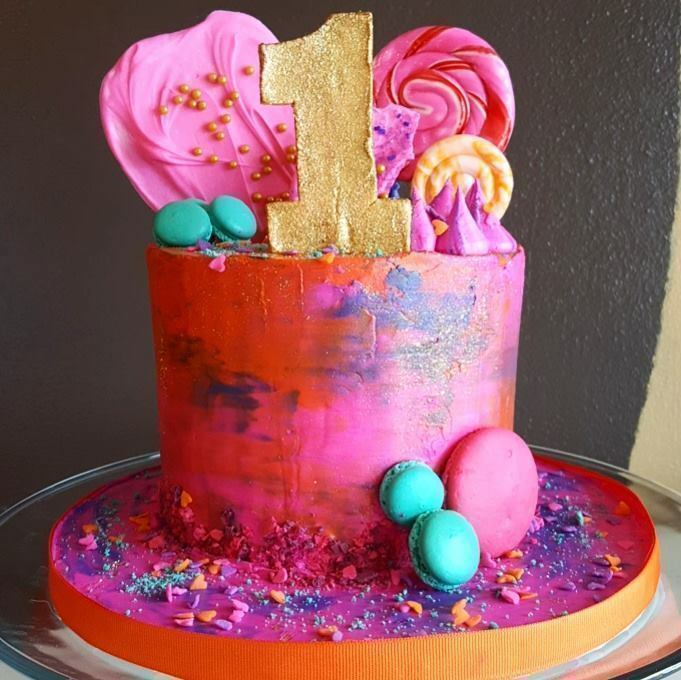 The cake was an even bigger hit at the Party! You really did an amazing job! Thanks!